Parents have found ways to avoid worrying about their children who are just learning how to drive with the use of GPS trackers. These apps can pinpoint the exact location of the children as well as track their speed limits and the use of mobile devices while driving. Older adults suffering from degenerative health conditions such as dementia and Alzheimer’s can be monitored by using wearable GPS tracking devices. Wearing these devices on the patient’s wrists or ankles can help the caregivers, and their families track their movements to keep them safe. Parents are beginning to use GPS devices more often to track the movement of their children due to the rising rate of missing children. These GPS devices can be worn or activated on mobile devices. When used by parents, it is easy to confirm that your children arrived at their school or other destinations safely. Moreover, phone tracking app go together with parental control apps that allow you to monitor browsing activity of your child, all text messages that have been sent, received and deleted, scan through your children’s contact list and call log, social media accounts etc. Areas such as fleet management have become easier to organize with the use of GPS trackers. Companies can now monitor the movement of their delivery vans and other official vehicles. Productivity can be enhanced by using GPS to determine the faster routes and other traffic options to meet the needs of the customers. The companies can also ensure that their official vehicles are used according to the official provisions for which they were bought rather than for personal use. People have used GPS trackers to confirm the infidelity of their spouses. These trackers can also be used to determine if parents carelessly put their children at risk by driving above speed limits when the children are in the car or taking their children to places unsuitable for children. If you install GPS to your device, you will be able to know all the time where that device is located. If you find it stolen, you will have no trouble to locate it again. Overall, we can generalize that using GPS services eliminate anxiety. 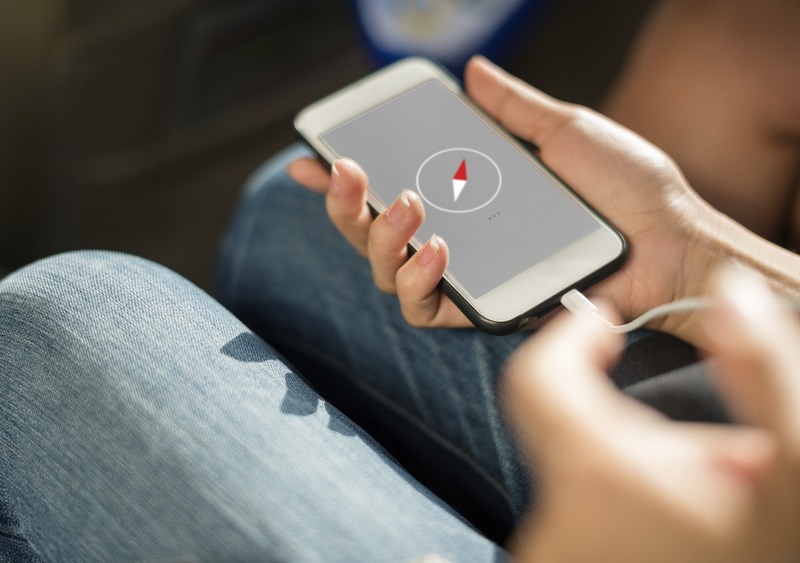 The advantages of using GPS tracking is in the fact that it helps users lessen some of the concern and distress conected with people that we love and valuable possessions. 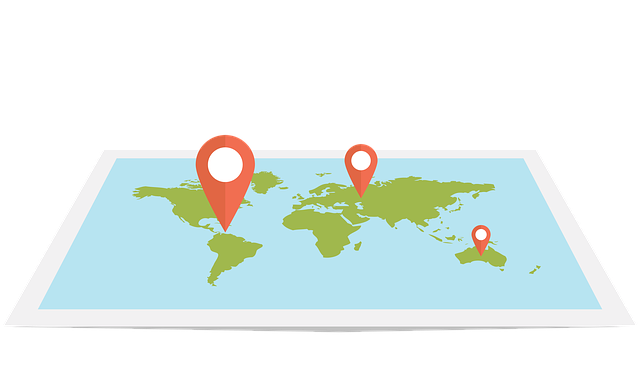 Via GPS tracking parents are able to check the current location of their children when they are not at home. 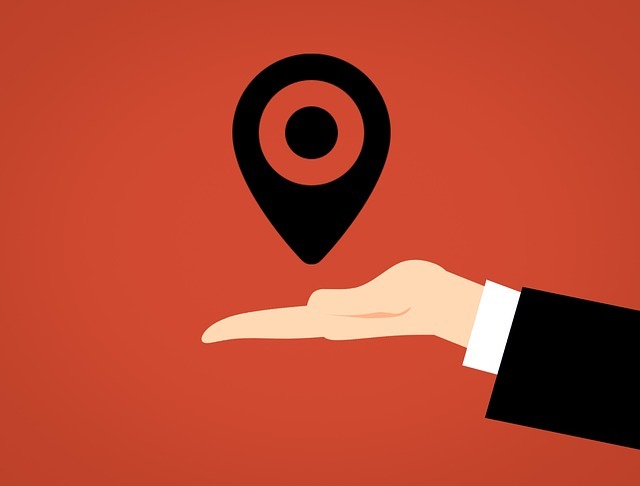 Moreover, there are a lot of benefits for the business as well as to check the location of your employees – if they stay in the office and how long or if the staff members are instilled with the they’re instilled with the responsibility of a company’s vehicle.